Bit the bullet and spent $100 on this glove set. Most expensive set ive ever owned. Glad I did. The casings fit nicely on your fingers and they are easy to program. Pros – super bright. easy to change color modes. Super smooth clicks (good for conjuring). Warranty is great. Cons- casings are hard. I guess I just like softer ones? Saw these at Ezoo in NYC and bought a pair. Awesome set, super bright. The crew was dope also…the guys at the tent helped me program in some nice color options. THANK GOD THE LIGHTS HAD PULL TABS! Box came crushed in the mail, but everything still works and no dead batteries!!! I have to be critical with this review becuase these lights were pretty expensive. 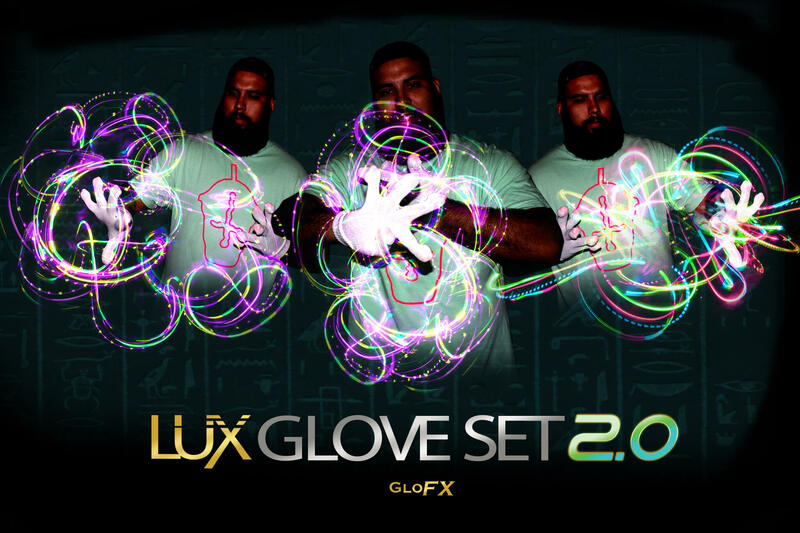 Gloving has evolved a lot over the years and a basic set does not put it any more. Starting with the packaging, everything was beautiful, some of the best ive seen. The lights had little pull tabs to save the battery life, and they were easy to get going. It came with an awesome manual, mode guide (to program the colors), and warranty card. The warranty might be the best part, ive had other gloves break on me in the past and couldnt do anything about it. it sounds like Glofx still stand behind their warranty actually. Anyways, after turning on, the lights are super bright. I mean really really really super bright. This is awesome. Modes are cool out of the box. Probably the easiest glove set ive programmed. 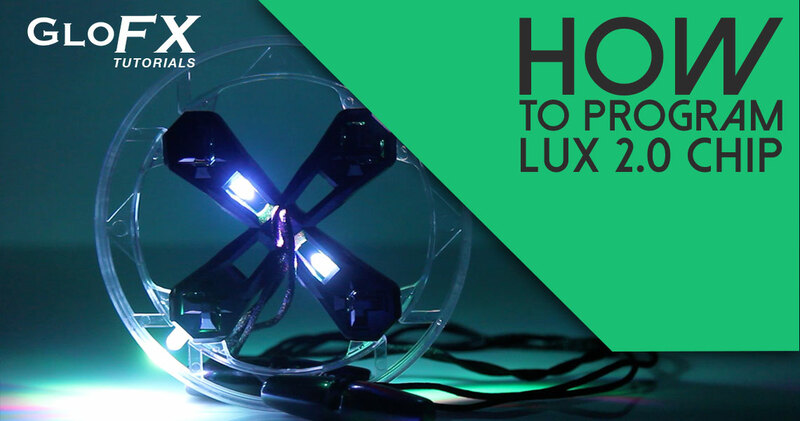 the lights are comfortable, and come with actual gel diffusers (not the crappy hard ones). I wish there were a few more modes and colors. For the money, I want it all. However, the fine attention to detail on these lights is amazing. The chips are really durable, and have an awesome battery clip. There are pretty glowfx logos engraved on the chip and casing. The casings fit together perfectly and hold tight (do not fall apart). Gloves are good too. Overall, very happy with these lights. I think the next version will be even better! came with free swag!!! WOHOO!!! I’ve had these for a few weeks now and really like them. The lights seem to have very good battery life and are more durable than the set i got from emazing.